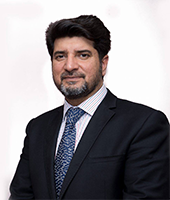 Mr Azhar Iqbal founded his private practice in 2006 with the goal to create an organisation capable of providing the very highest standards in breast augmentation and cosmetic plastic surgery nationally. Mr Iqbal is a fully accredited consultant plastic surgeon. With over 9 years as a consultant Mr Iqbal's combined clinical and teaching experience allows him to deliver the very highest standards of care. Mr Iqbal's founding principles are based on excellence, quality of service and ability to provide a comfortable and welcoming environment for his patients. 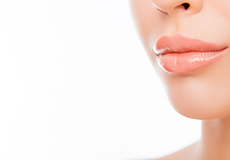 The belief that any form of surgery is built around a patient-consultant relationship and dedication to achieving the best possible results sees Mr Iqbal as one of the leading cosmetic surgeons in the region. 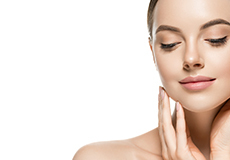 Mr Iqbal is a member of the British Association of Aesthetic Plastic Surgeons (BAAPS) and the British Association of Plastic, Reconstructive and Aesthetic Surgeons (BAPRAS). These are acknowledged as the representative bodies for maintaining standards of excellence in aesthetic and plastic surgery.